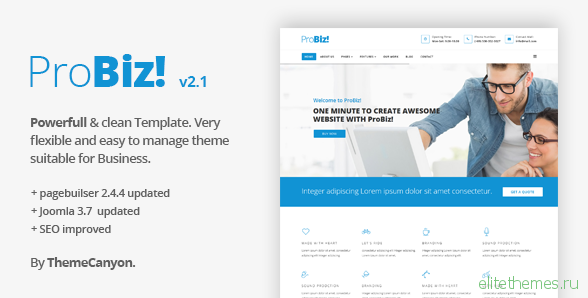 Probiz is a clean, Professional Business Template for any kind of Business website, Creative professionals and Corporate website. ProbBiz! 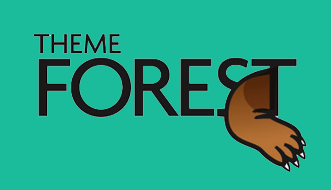 is very clean and powerful business template that meets your need. It hase Drag and drop page builder. So no need to edit single line of code to customize the template. Probiz is the Best solution for your business website.